Figi's Grandma's Fruitcake, 2 lbs. 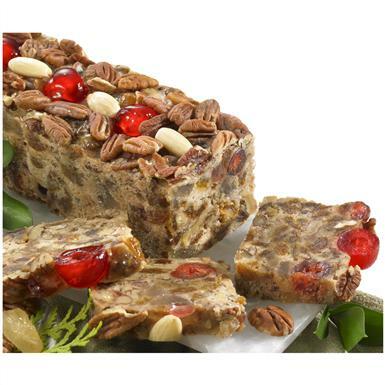 Figi's® Grandma's Fruitcake, 2 lbs. Figi's® Grandma's Fruitcake. An exclusive, old-fashioned recipe that's a true favorite, year after year. 2-lb. loaf is made with farm-fresh eggs and dairy butter, then enriched with plump pecans, walnuts, succulent candied pineapple, raisins and cherries. Unsliced. Comes in a gift box, reading for giving! Kosher.